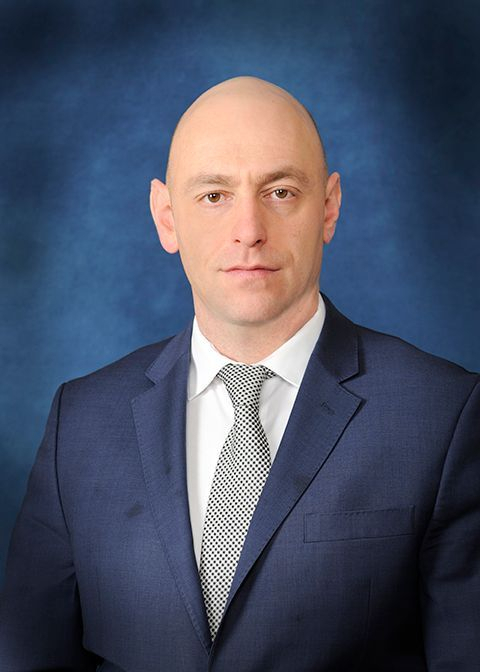 Dezso Farkas holds a Honours BA degree from York University and a Master of Laws (LLM) degree (specializing in Corporate Governance) and a Juris Doctor (JD) degree, both from Osgoode Hall Law School, York University. Mr. Farkas is called to the Bar in the Province of Ontario and licensed to practice as a Barrister & Solicitor. Mr. Farkas has published articles in the prestigious Delaware Journal of Corporate Law, Transnational Legal Theory Journal and the London Review of International Law in addition to having served with the Institute for Global Law and Policy at Harvard Law, where he studied and engaged with legal issues surrounding global value chains. In addition to being an experienced real-estate entrepreneur, Mr. Farkas' extensive business expertise consists of serving as a director of Reliant Gold Corp., a publicly traded junior mineral resources company and actively being involved in technology start-up companies. Mr. Farkas believes in continuous professional growth and is committed to gaining new knowledge and experience to better serve the needs of his clients.